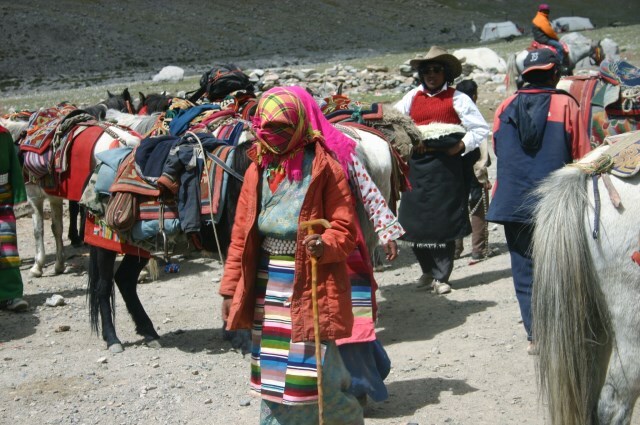 Pilgrimage walk around Tibet's most sacred mountain. 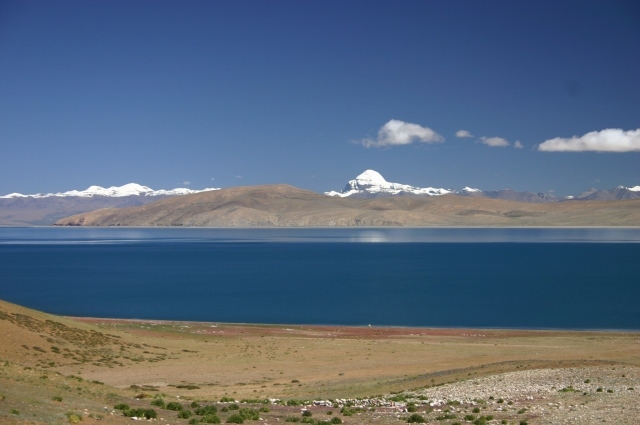 Extraordinary glacial scenery, views of this superb 6,700m peak. 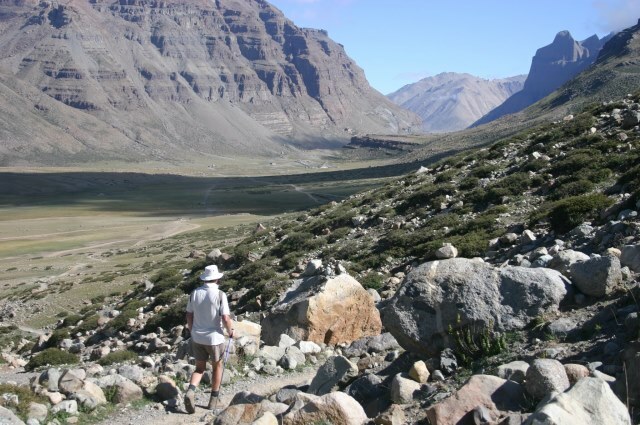 This walk is high (crossing passes up to 5,630m) and very tough. Altitude can kill here. 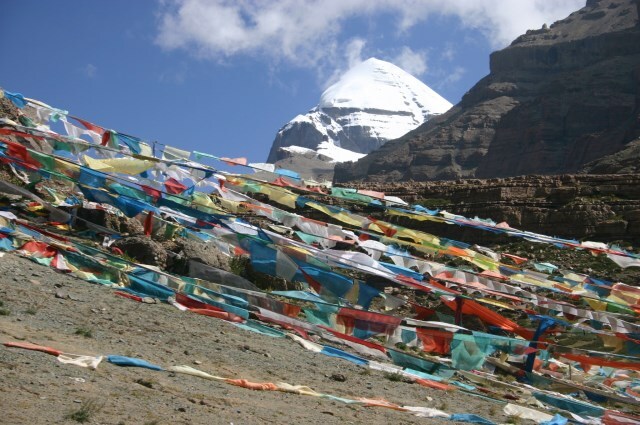 Mount Kailash is sacred to four religions and a deeply numinous place. Pilgrims throng to the mountain: not just Tibetans, but Hindus and Buddhists from India to Japan, joined by Western and Chinese travellers. 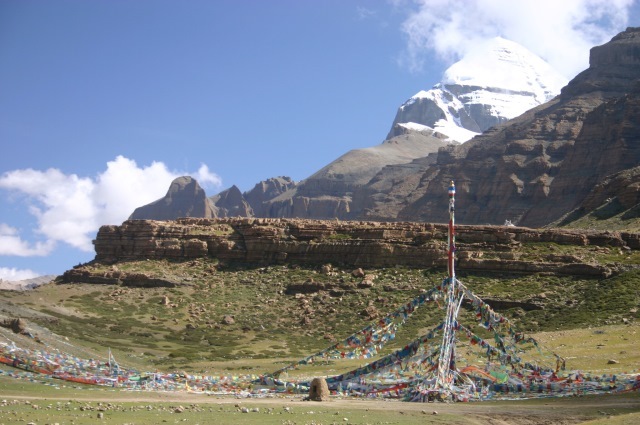 Everyone comes to Kailash to walk the kora, the sacred circuit around the mountain, which is probably the world's best walk. 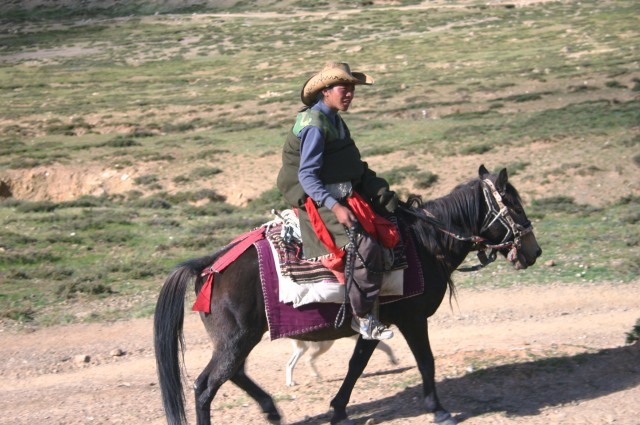 Many Tibetans do the kora in a single day; most foreigners take two to three days. 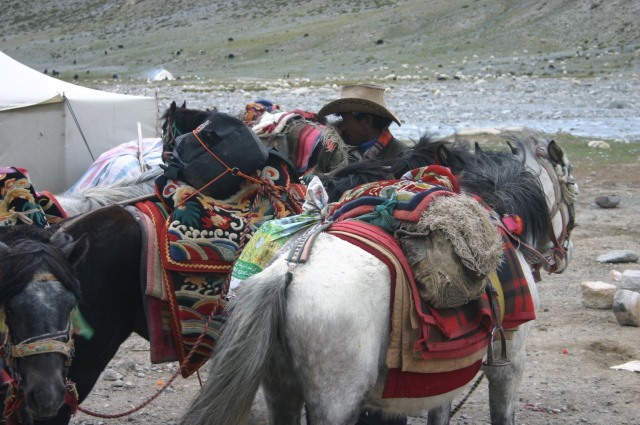 Sharing the path with these pilgrims, often the simplest illiterate nomads who have saved for years to make the trip, is inspiring, whether or not you are a believer. You will meet a huge range of people here, including prostrators who will take three weeks to complete the circuit. 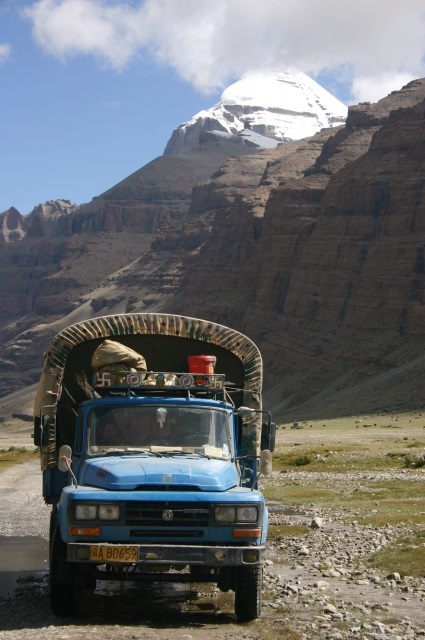 The kora starts at the charm-free village of Darchen, winding past mani walls and skirting the base of the Kailash massif. 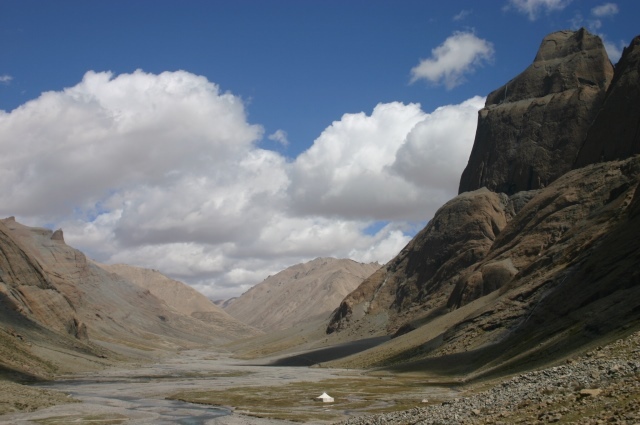 To the left, the huge, treeless Barkha plain is dotted with white nomadic tents and herds of sheep and goats. At the first prostration point, the mountain's beautiful south face appears. The trail passes the famous Tarboche Flagpole and enters the extraordinary glacial Lha Chu valley, a flat, gravelly bottom receding between vast, sculpted red towers, broken crags and huge scree slopes. 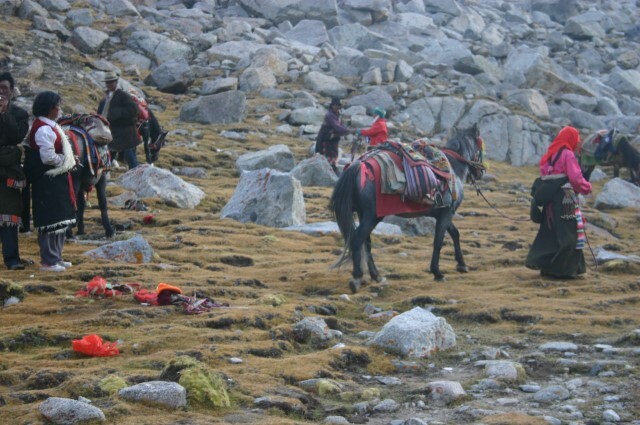 Most trekkers will reach the Dira-Puk campsite at around 5,000m by mid-afternoon. 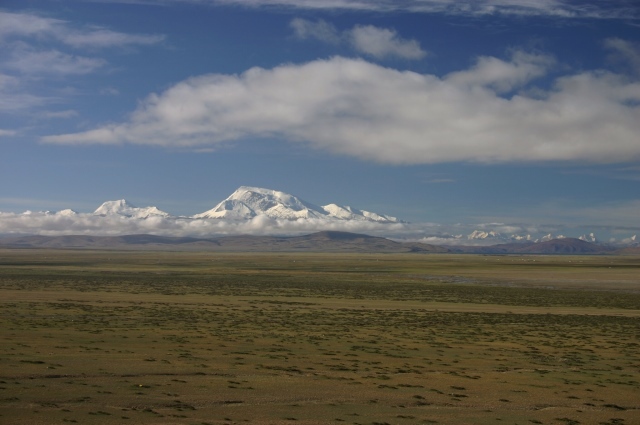 Soaring, resplendent, above it is the famous north face, some 1,700m of banded rock and ice. 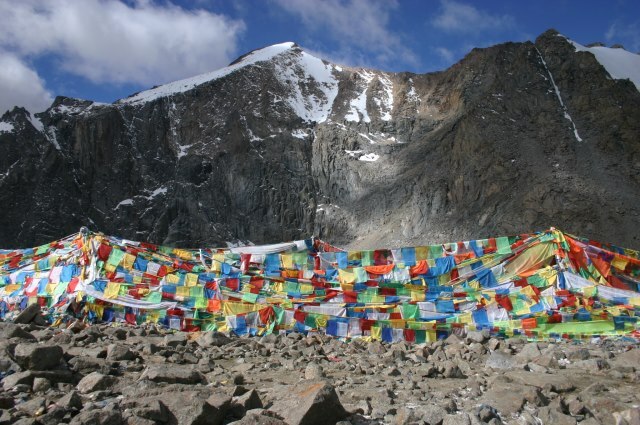 The second day trudges painfully through rough high valleys, past the Shiwa-tsal charnel ground, where pilgrims undergo a symbolic death, leaving an item of clothing (or hair, teeth or blood) to represent their renounced life, to the Drmla-la pass, festooned in prayer flags, at some 5,630m. 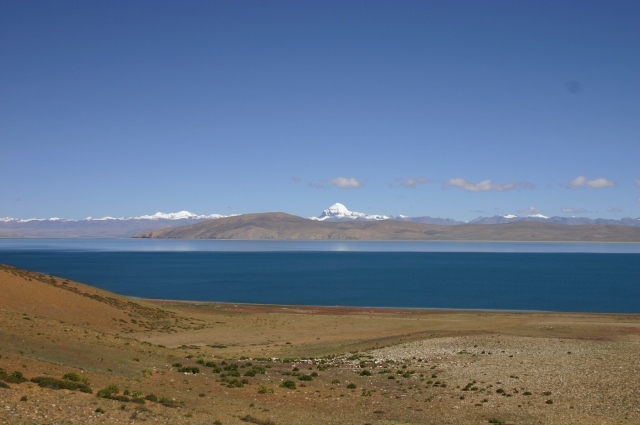 The kora then drops steeply past a turquoise sacred lake to a long, beautiful valley. Most hikers have a pleasant trudge in thickening air down to a campsite at the heavily grazed meadow of Zutul Puk, below a recently rebuilt monastery. 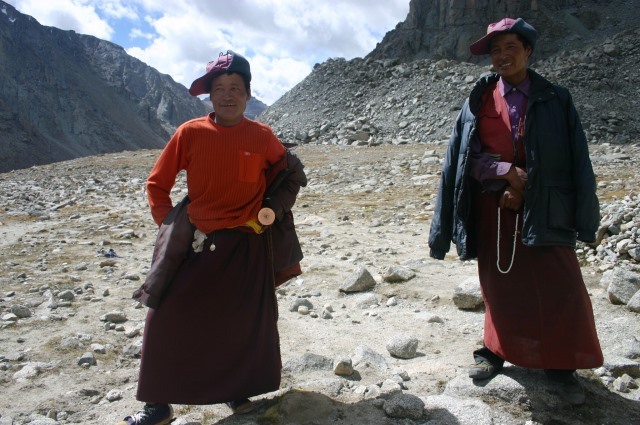 They walk out into the open plain and back to Darchen the following morning. 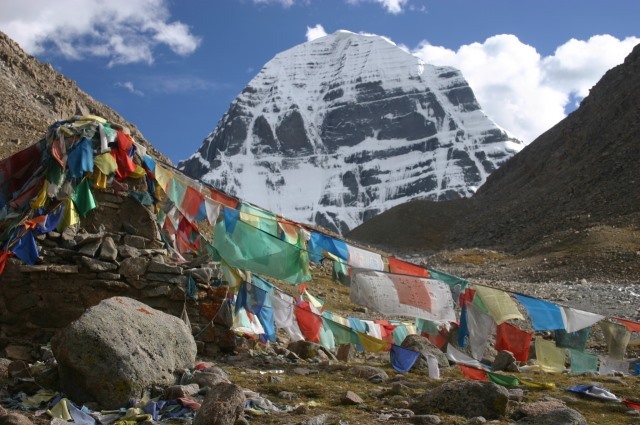 Deep in the wilds of Western Tibet towers, in its majesty, Mount Kailash, sacred to four religions and a place of pilgrimage for centuries. 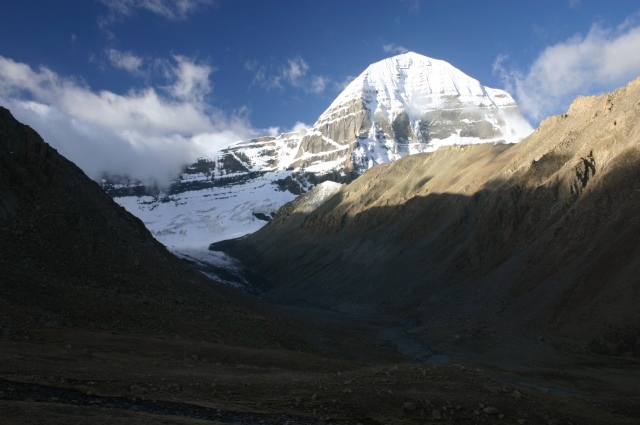 At 6,714 m (a bit over 22,000 ft), Kailash does not rival the Himalayan giants, but it is a truly beautiful mountain, with its four striated faces under a cone of pure, unsullied snow. Shattering, but splediferous. Just hope it doesnt get too commercialized as they build new roads, hotel etc. 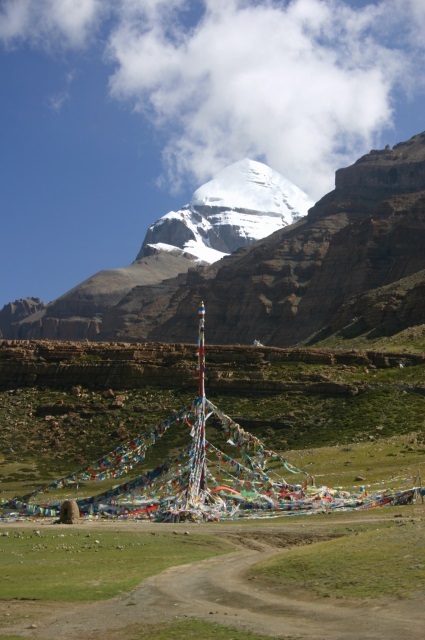 Last year my wife and I walked the Mt Kailash kora and agree that it was then the number 1 wilderness walk. We have just returned from walking the kora again but sadly it no longer qualifies for even the top 100 in our opinion. 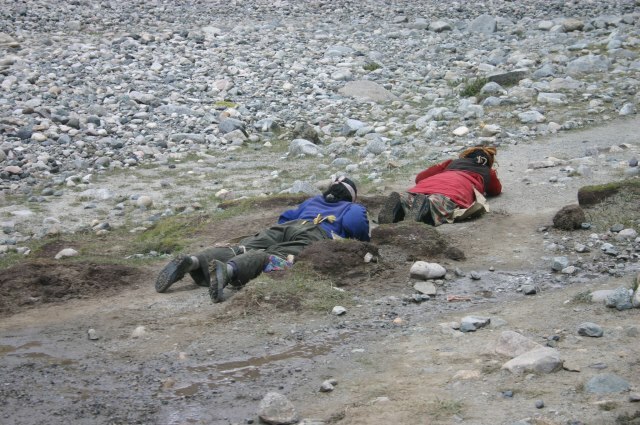 The Chinese have constructed a gravel road at least 2/3 of the way round the kora and there is, among some of the local Tibetans, a fear that the road may be extended completely round the kora. Not only does this road allow vehicle access to the most wild parts of the walk it has also destroyed some of the sacred areas along the walk. Perhaps most importantly - long sections of the pilgrim path has been torn up and replaced by the gravel road. 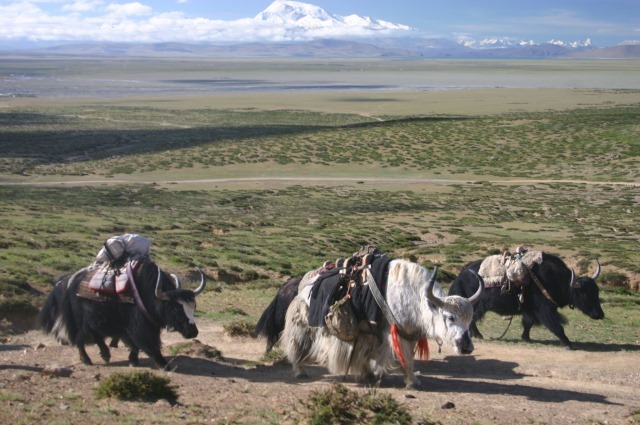 Some local opinion suggests this is a means by which the kora can be opened up to large numbers of Han Chinese tourists travelling in cars but also allows greater tourist access by the large number of Hindu tourists from India who come to the area often very poorly acclimatised. The track they are building round the nountain sounds alarming for the integrity of the place. Please take care: this isn't disneyland!